This is a big moment in your life, if you are ready to plan your honeymoon, we have the experience to help. Affordable Adventures knows that your planning should be stress free, from beginning to end. This is the beginning of your new life together, we focus on romantic destination travel. We would love to meet you both and design a perfect romantic getaway. Affordable Adventures will offer peace of mind, and since we are open all days of the week, we will be your contact when you are en route to assure that you have everything you need, like a concierge we are here to offer assistance. This is how you imagined your honeymoon. Breathtaking ocean views and rich blue coastlines. Beautiful sunsets. Wonderfully inspired island themed rooms and suites. Sit at your private lanais and listen the breezes of palm trees and crashing waves. Enjoy beautifully furnished guest rooms and suites on exclusive oceanfront villas. This is what you dreamed about, and what you deserve. Check out these amazing images of some of Sandals Ochi Ocho Rios, Jamaica CLICK HERE. Check out some of our HONEYMOON PACKAGES CLICK HERE. 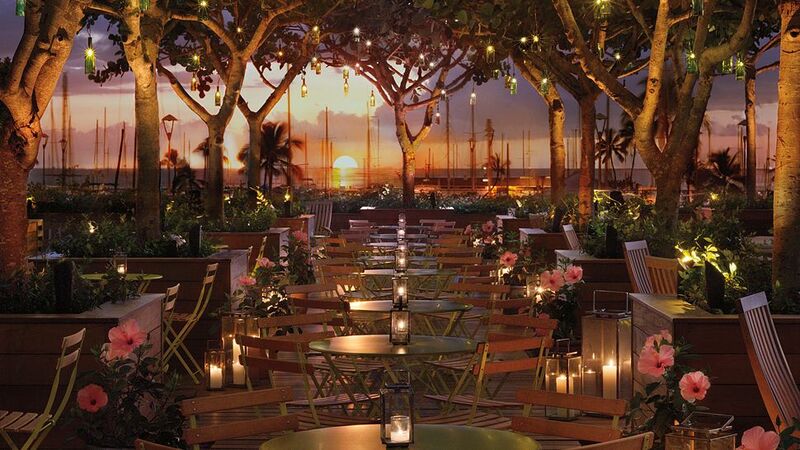 INCLUDES 4 nights, The Modern Honolulu, hotel transfers & lei greeting. BONUS 4th night free. Airfare additional. INCLUDES 4 nights, Waikiki Beach Marriott Resort & Spa, hotel transfers & lei greeting. BONUS 4th night free & breakfast for 2 daily. myTime EXCLUSIVE children 12 years old and younger eat free with each purchase of an accompanying adult, $50 Kuhio Beach Grill dining credit, 15%spa discount & more. Airfare additional. 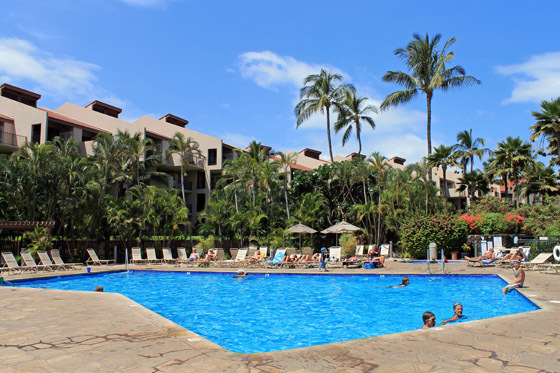 INCLUDES 5 nights, Castle Kamaole Sands, mid-size rental car & lei greeting. BONUS Reduced rates. Airfare additional.